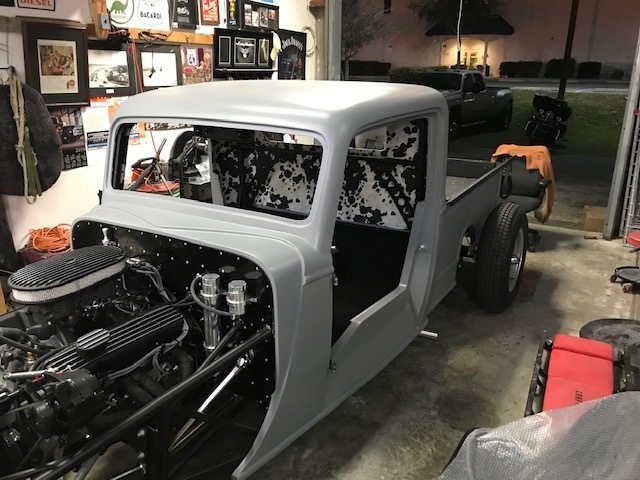 Review by Dean N | Proformance Unlimited Inc.
Just wanted to send you and your crew some pictures of my 35 hot rod with one of your 383 SBC stroker engines. It’s riding nice I’m waiting for my state inspection before putting it out on the road. I’ll swing by your shop so you can get a closer look. Thanks for the great looking and running engine and transmission. And especially for the help on the small details I couldn’t figure out.